1) The Cuban X-Giants’ tour in Cuba in the spring of 1900, during which they played the three already existing Cuban League clubs (Habana, Cuba, and Almendares), the all-black San Francisco Base Ball Club, and a couple of mixed-race pick-up teams of professionals (Independencia and Criollo). 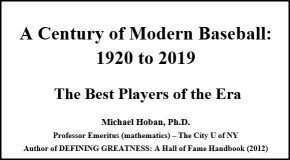 2) The 1900 Cuban League season. This was the first season of racially-integrated professional baseball in Cuba, with the San Franciscos joining the league and black players like José Muñoz and Luis Padrón signing for other clubs. Although San Francisco (known as the Carmelitas) got off to a rocky start, they won the second half of the League’s split-season format, and then defeated Habana 2 games to 1 in a tightly-played championship series. 3) A 4-game series played by a combined team of Brooklyn Superbas and New York Giants (referred to in Cuba as the “Americanos Base Ball Club”) against Cuban League clubs in the fall of 1900. 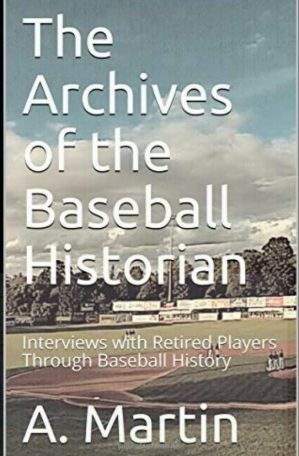 This update also features a scattering of new games from 1917-18 and 1934-42, as well as a couple of series involving the Wreckers, the baseball team of the all-black 25th Infantry, which starred Bullet Rogan, Dobie Moore, and Heavy Johnson. During the off-season between the 1916 and 1917 seasons the Wreckers, based at Schofield Barracks in Hawaii, played host to the All-Americans (a mixed team of major and minor leaguers) and the Portland Beavers of the PCL. 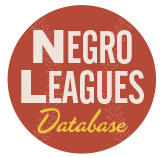 Over the next few weeks I’ll be writing up more detailed accounts of the Cuban X-Giants, the 1900 Cuban League, and the Brooklyn/NY series, which will appear at Negroleagueshistory.com. 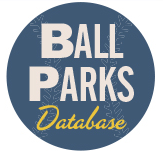 The next additions to the DB will be: 1901 and 1901/02 Cuban Leagues, 1948 NNL & NAL, 1927 Eastern Colored League, and more. 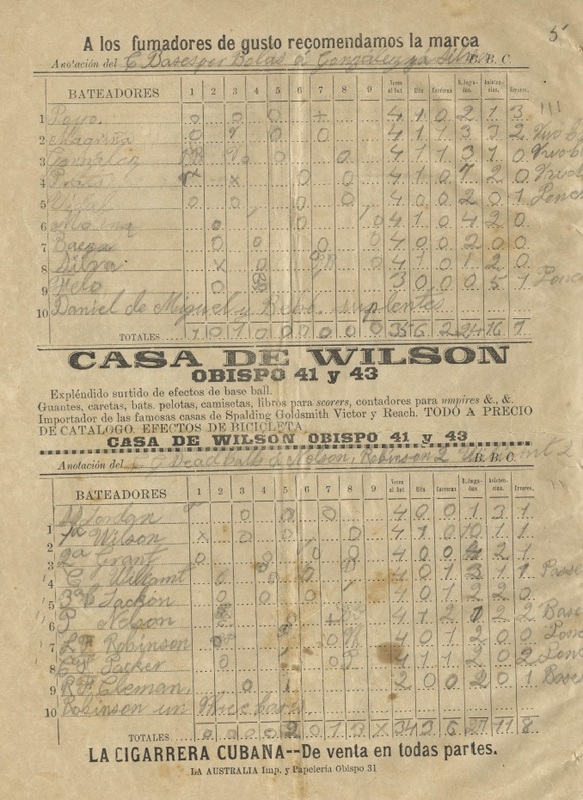 Scorecard from the Habana newspaper (March 25, 1900, p. 4), filled out by a contemporary reader with details from the Cuban X Giants’ 6-2 win over the Cuba Base Ball Club.